At Nunney First School we use a ‘mastery’ approach to the teaching of mathematics and follow schemes of work produced by the White Rose Maths Hubs (WRMH). A ‘mastery’ approach sets out the principles and features of maths teaching, which support nearly all pupils to attain high standards in mathematics and meet the age related standards that are defined in the 2014 National Curriculum for Mathematics. Teachers consistently reinforce an expectation that all children are capable of achieving high standards in mathematics if they are taught well. Nearly all pupils progress through the National Curriculum content at the same pace. Differentiation is achieved by emphasising deep knowledge and through individual support and intervention. Teaching is underpinned by methodical curriculum design that focuses on building number fluency, problem solving and reasoning. It is supported by carefully crafted lessons and resources to foster deep conceptual and procedural knowledge. 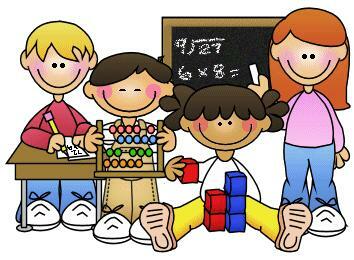 Click on the links below to see the maths schemes of work for different year groups.